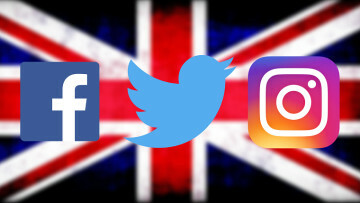 If you have ever wondered just how much social media plays into the bottom line of companies, look no further than a tweet by influential socialite Kylie Jenner about the current viability of Snapchat. One word from her apparently dropped the share price of Snap Inc by more than 7%. While it isn't certain that the tweet caused investors to second-guess their decisions, the timing was certainly noteworthy. 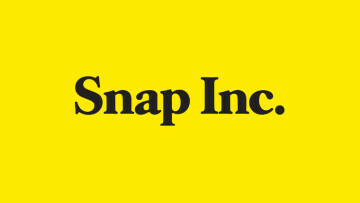 Shares of Snap Inc dropped from around $19.05 late yesterday to $17.05 by this afternoon. 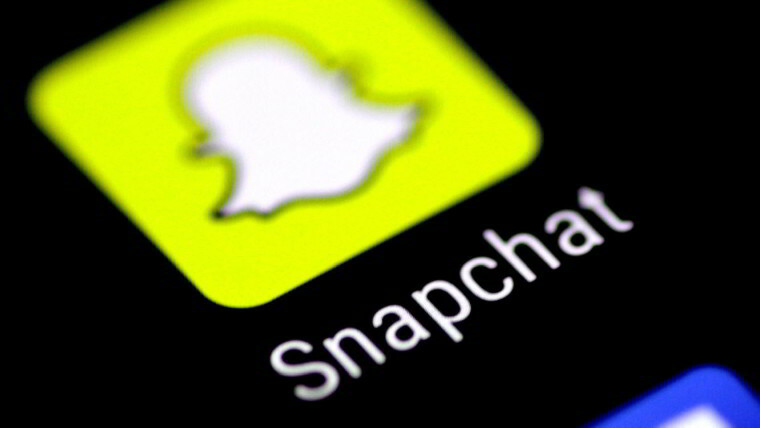 According to Reuters, the share price drop is estimated to have taken $1.5 billion of Snap Inc's value. Jenner tried to backtrack a bit about 10 minutes later, declaring "still love you tho snap ... my first love." 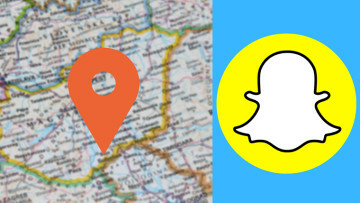 Snapchat is already reeling from backlash by users to its most recent update. 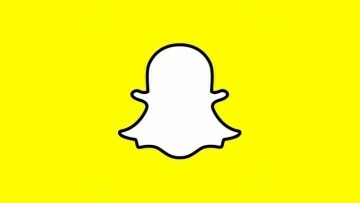 A Change.org petition asking Snap to roll back the update gathered more than 1.2 million signatures. Snap responded directly to the petition, saying "We completely understand the new Snapchat has felt uncomfortable for many... our goal was to make it easier to connect with the people you care about most." Another update with additional features is expected in the coming weeks, the company said. Apr 3, 2019 · Hot! Mar 15, 2019 · Hot!